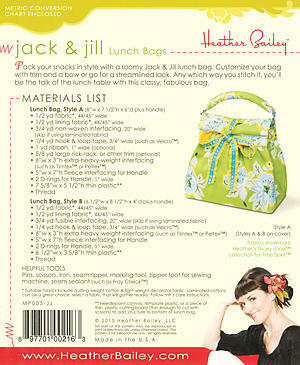 Pack your snacks in style with a roomy Jack & Jill lunch bag. 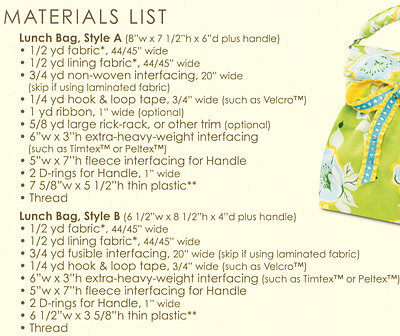 Customize your bag with trim and a bow or go for a streamlined look. Any which way you stitch it, you’ll be the talk of the lunch table with this classy, fabulous bag.